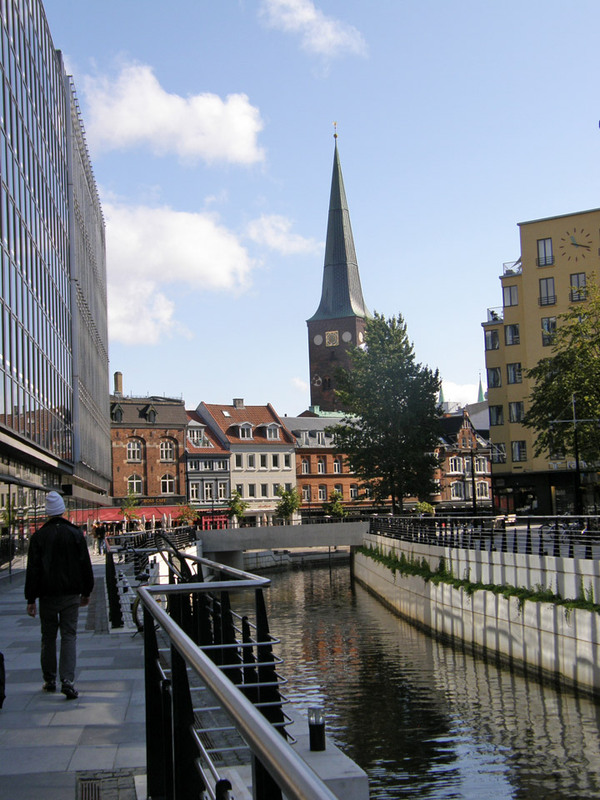 Aarhus also commonly known by its contemporary Danish spelling Århus, is the second largest city and the principal port of Denmark, situated on the peninsula of Jutland. 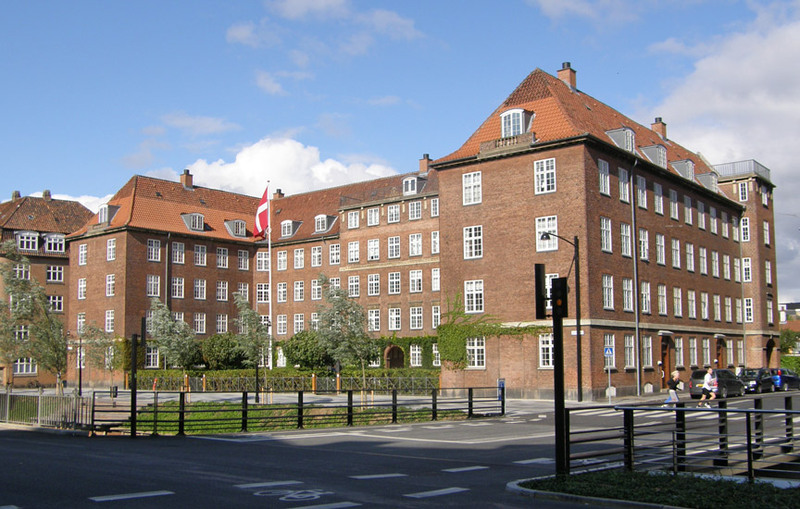 Aarhus is the seat of the council of Aarhus municipality and claims the unofficial title "Capital of Jutland". 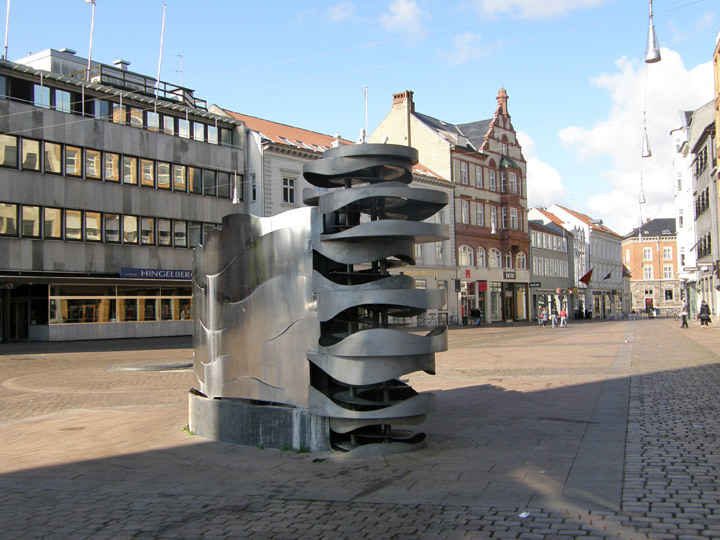 The city lies roughly at the geographical centre of Denmark on the peninsula of Jutland. Forests reach from the south into the city to within a kilometre (.6 mi) of the city centre, because the city has grown around the forest, and some areas are completely surrounded by the city, such as Risskov. The city is built mostly around the harbor, which is predominantly industrial, although a large recreational marina is situated south of it as an extension. While some of the highest points in Denmark are close to the city, the general landscape is typically hilly, interspersed with forests and meadows; the city itself is very hilly north of the centre. The coastline consists mainly of sandy beaches, but stony areas are not uncommon. The immediate coastal regions are not heavily populated due to a national policy of keeping residences inland rather than crowding the coast. The city lies at the junction of railway lines from all parts of the country. 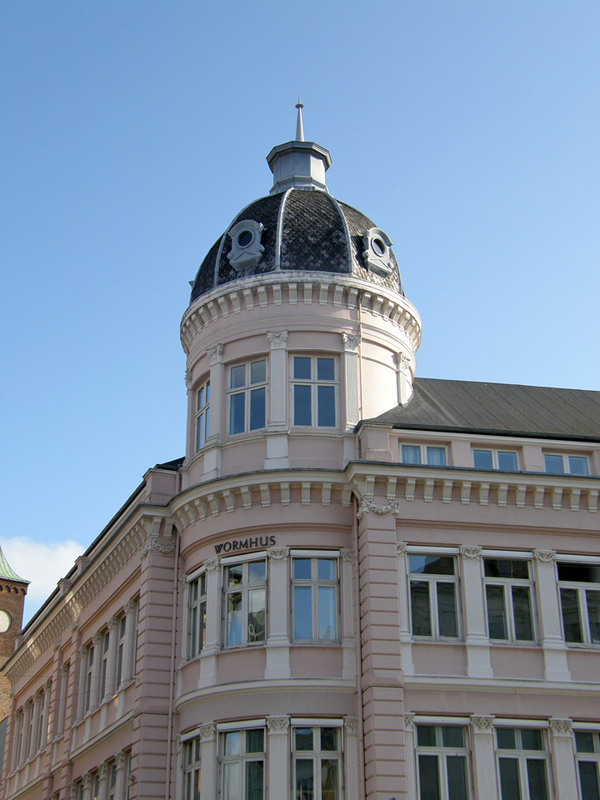 To the south west (about 21 km, 13 miles, by rail) lies a picturesque region that contains the Gudenå. Several larger lakes extend West from the Skanderborg railway junction and rise to heights exceeding 152 metres (499 ft) in the Himmelbjerget. The railway traverses this district of moorland and woodland to Silkeborg. Aarhus Airport, a local airport of Aarhus, is located 40 km (25 mi) north-east of Aarhus, in Tirstrup. There have been plans for constructing a new, bigger airport for a long time, but so far, the plans have not been realized. 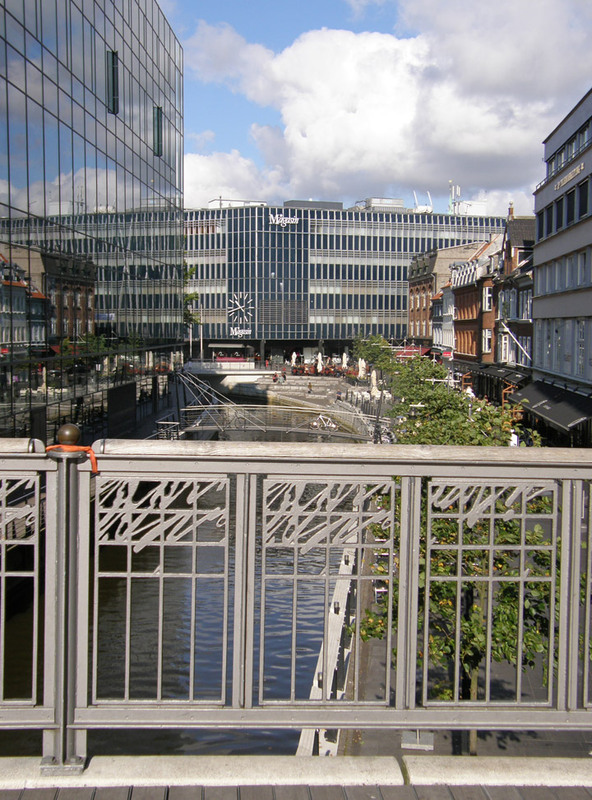 Aarhus is served by commuter rail that connects the city it self with nearby neighbouring cities. 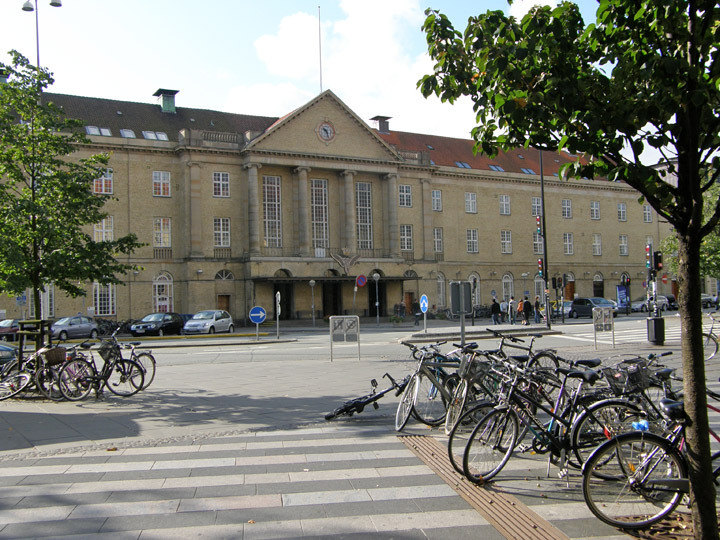 The main station in Aarhus is Århus Central Station, which is located in the city centre. There is also more than 20 stations in the inner city and in the suburbs. 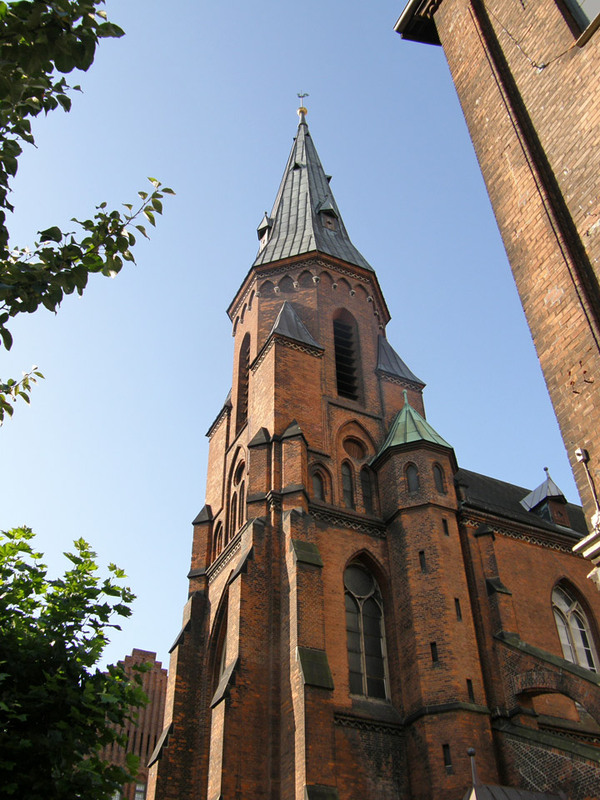 The bishopric of Aarhus dates back to at least 951, and archaeological findings date back some 1300 years to Viking times. 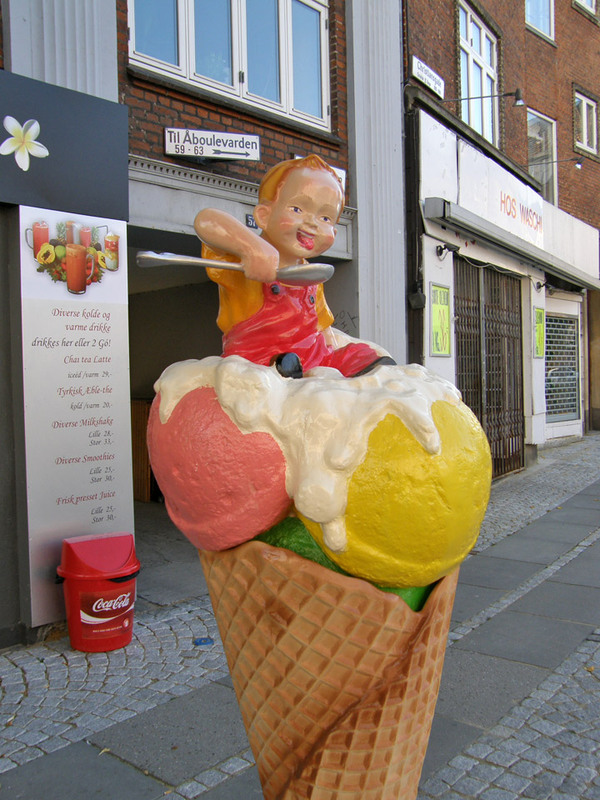 The city itself is presumably older than 770 AD, making Aarhus the oldest big city in Scandinavia. 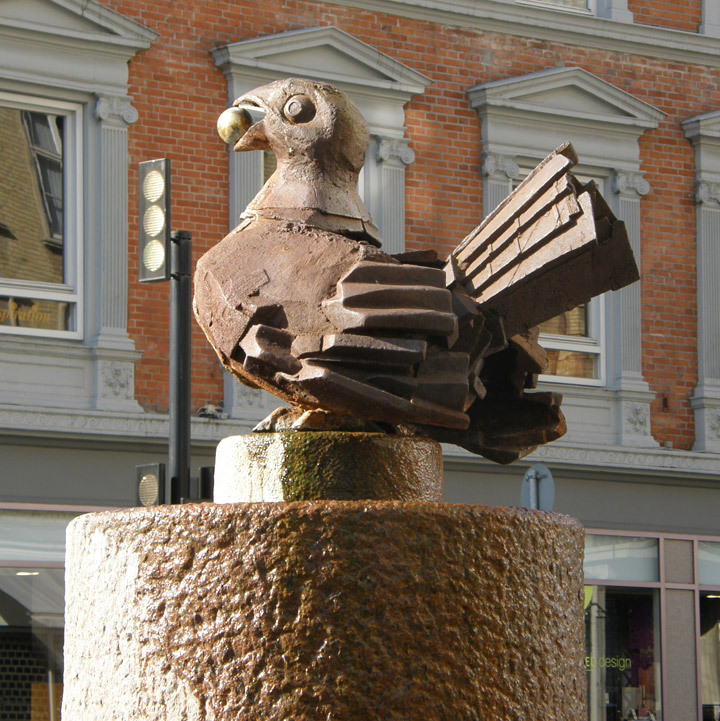 The favorable central position of the city within Denmark afforded it trade from Germany, the Baltic countries, the greater peninsula of Jutland and the communities on the many smaller islands in its vicinity, which meant that trade always had a great significance to the town - a significance which is still true today. 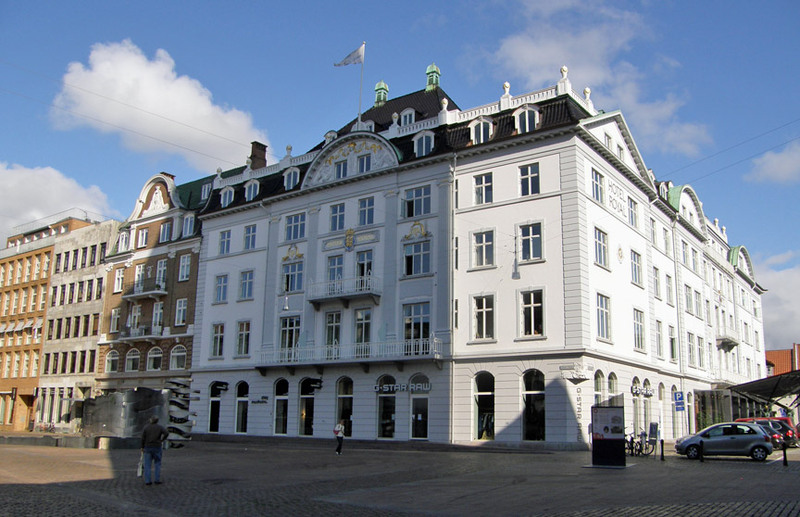 The city did not expand outwards until the late 19th century, and Aalborg remained the largest city on the peninsula until the 1920s. The relatively fast, albeit late, growth of the city can be ascribed to the general tendencies of a population moving from rural to urban areas during the industrial revolution. Industrialisation meant that proximity to trade routes became more important, giving the harbour city some advantages over other nearby cities as new industries came into existence. During the Middle Ages the city was called Arus, and in Icelandic chronicles, it was known as Áróss. It is a compound of the two words ār, genitive of ā ("river", Modern Danish å) and ōss ("mouth", obsolete in Modern Danish; in Modern Icelandic this word is still used for "river delta"). 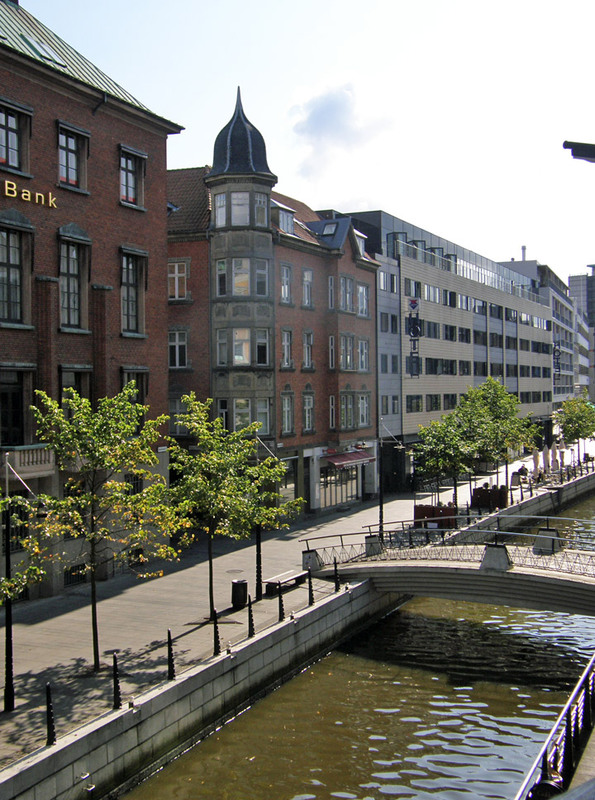 The city is located on the mouth of the small river, Århus Å (Å being the Danish word for a small river). Through regular sound development, Medieval Danish Arus became Aars or Oes, a form which persisted in the dialects of the surrounding parishes until the 20th century. 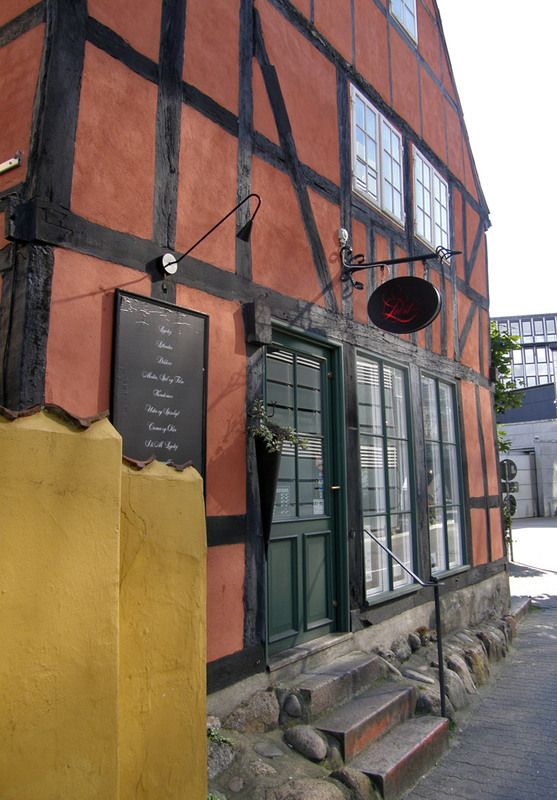 In 1406 Aarhus became prevalent in the written sources, and gradually became the norm in the 17th century. 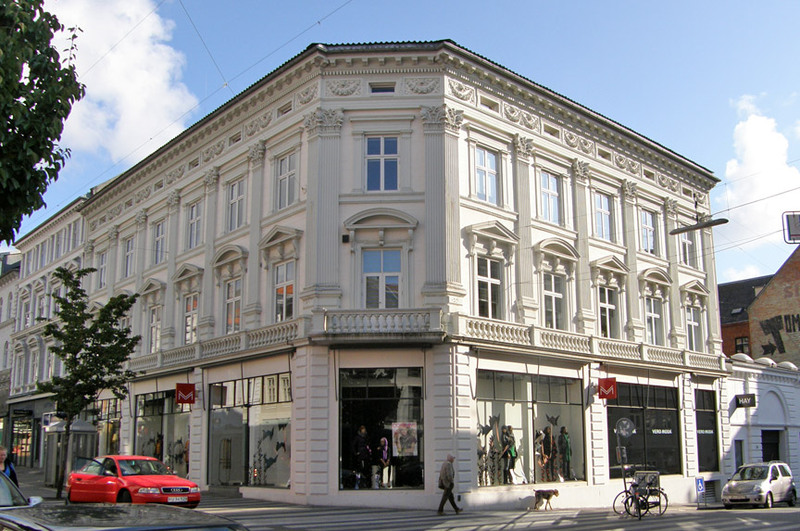 Aarhus is probably a remodeling after the numerous Low German place names in -husen, possibly as a result of the influence of German merchants. 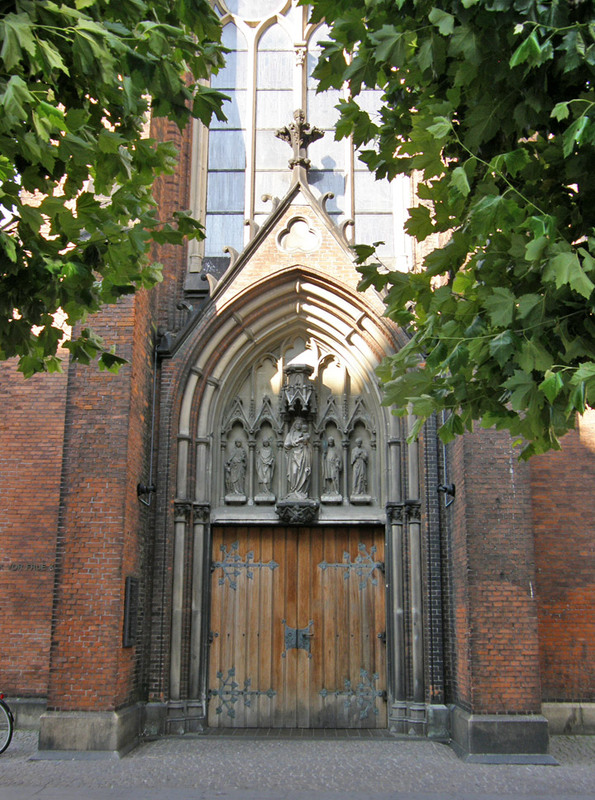 The city is mentioned for the first time by Adam of Bremen who states that "Reginbrand, bishop of the church of Aarhus (Harusa)" participates in a church meeting in the city of Ingelham in Germany. 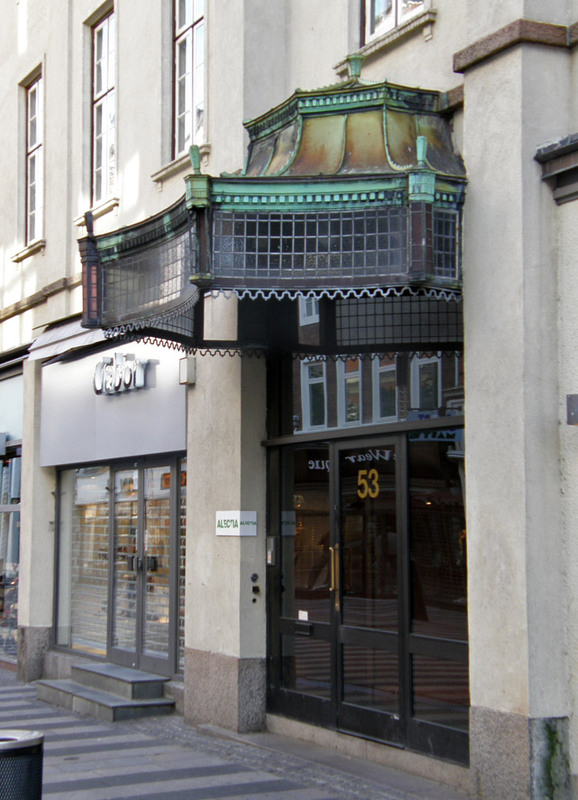 The oldest archaeological findings in Aarhus are glass pearls which date to the end of the 7th century. Half buried Long houses, used both as homes and workshops for the Vikings have also been found. In the houses and the adjoining archaeological layers, combs, jewelry and basic multi-purpose tools have been found that indicate the settlement is from approximately year 900. Digs in the spring of 2005 revealed a so-called city-ditch from the year 850 which might have marked the trade centre upon which the city is built. 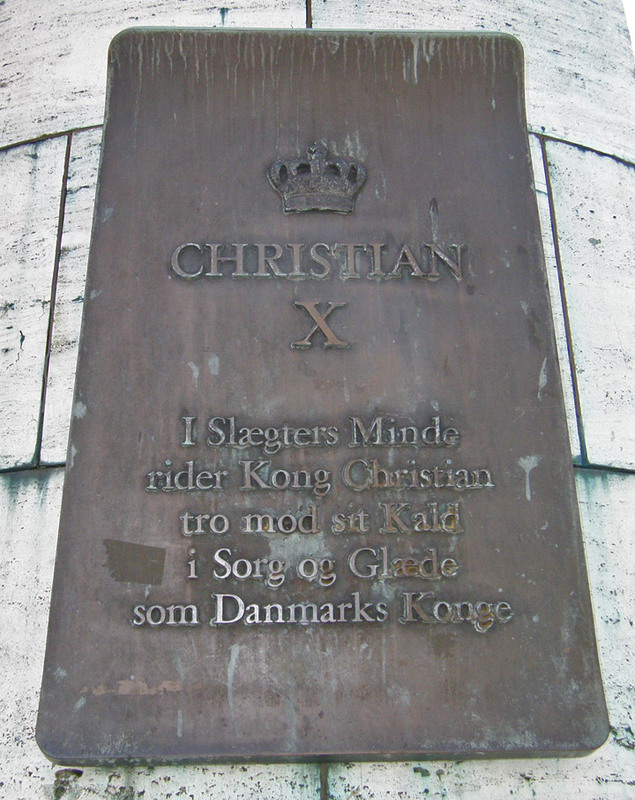 The finding of six runestones in and around Aarhus indicates the city had some significance around year 1000 as only wealthy nobles traditionally used them. 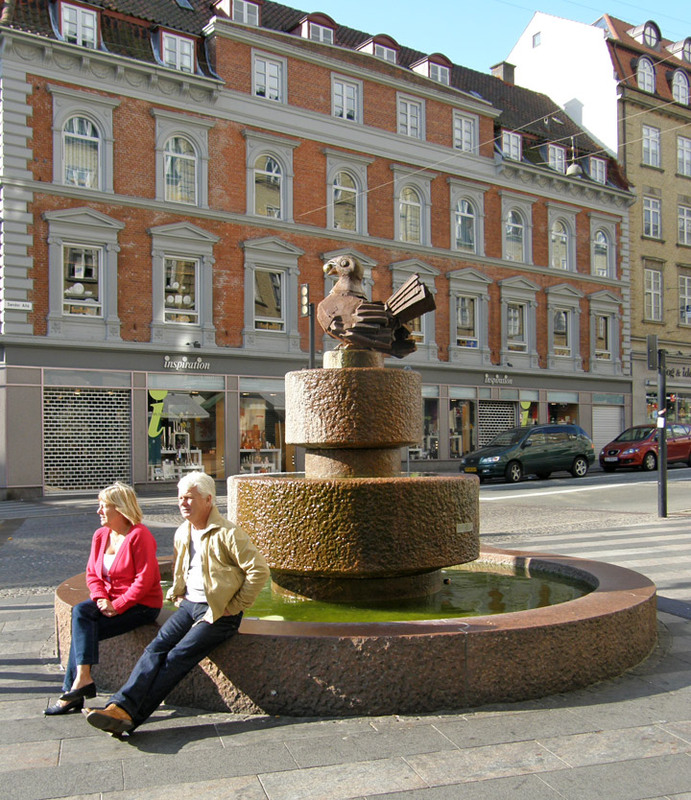 The center of Aarhus was once a pagan burial site until Aarhus' first church, Holy Trinity Church, a timber structure, was built upon it during the reign of Frode, King of Jutland, around 900. 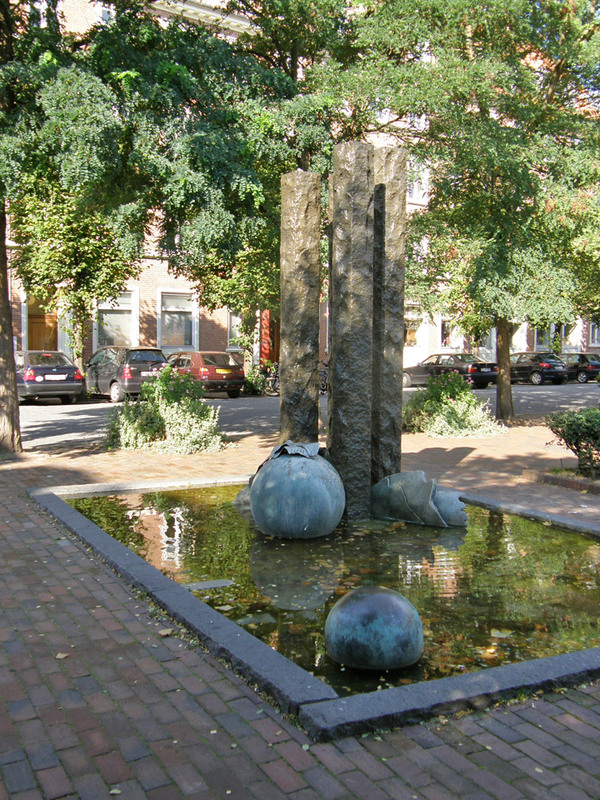 During the wars of the 17th century, it is probable that the city suffered in a significant way. Fortifications still exist south of the city as a reminder of the German imperial campaigns between 1627 and 1629. In 1644, Sweden taxed the city harshly and between 1657 and 1659, it was occupied by Swedish troops on several occasions. 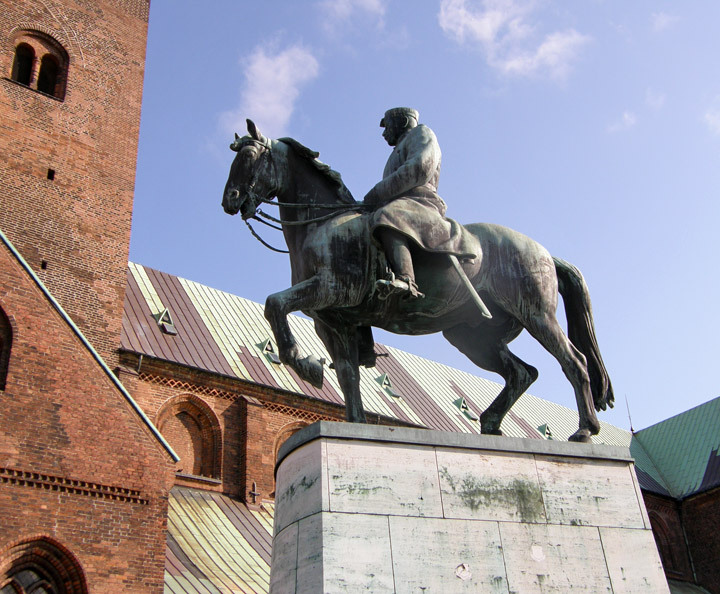 In spite of these and other misfortunes, such as plague and city-wide fires, Aarhus was still quite a significant city in Denmark due to its favourable geographical position which was of significant importance for trading. 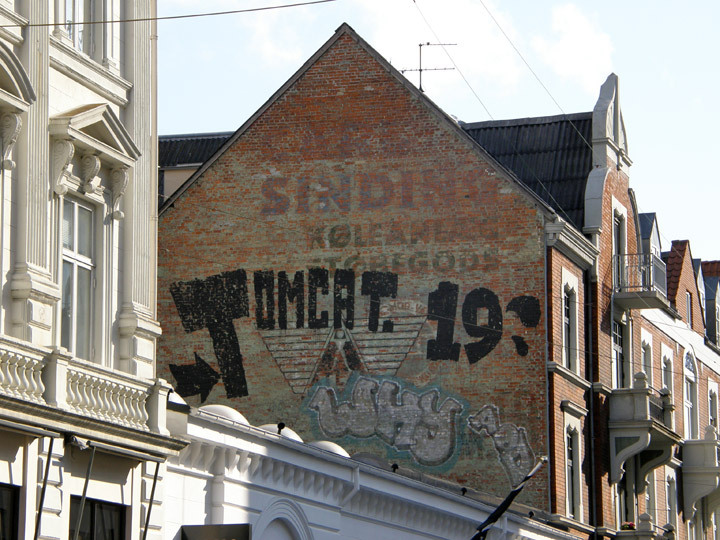 Trade came mainly from the inland of Jutland but also from Norway, Lübeck, Amsterdam, England, France and Spain. In the middle of the 18th century the trade fleet consisted of approximately 100 ships. 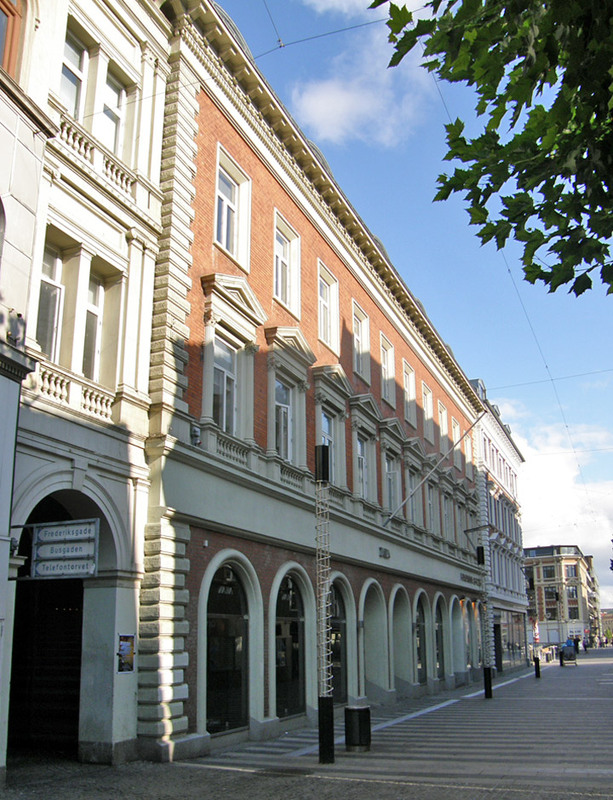 In the 19th century, the city gained more independence from the dominance of Copenhagen and Hamburg. 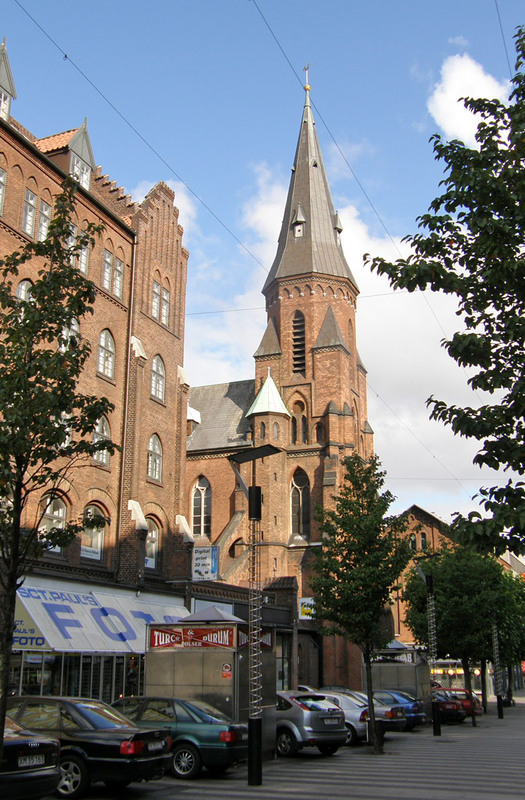 While it had been the third largest city in Jutland during the early 19th century, its population surpassed Randers in 1840 and in 1850, Ålborg, thus becoming the largest city in Jutland and the second largest in Denmark. The city's material prosperity continued to increase as the harbor expanded and the railway network grew. 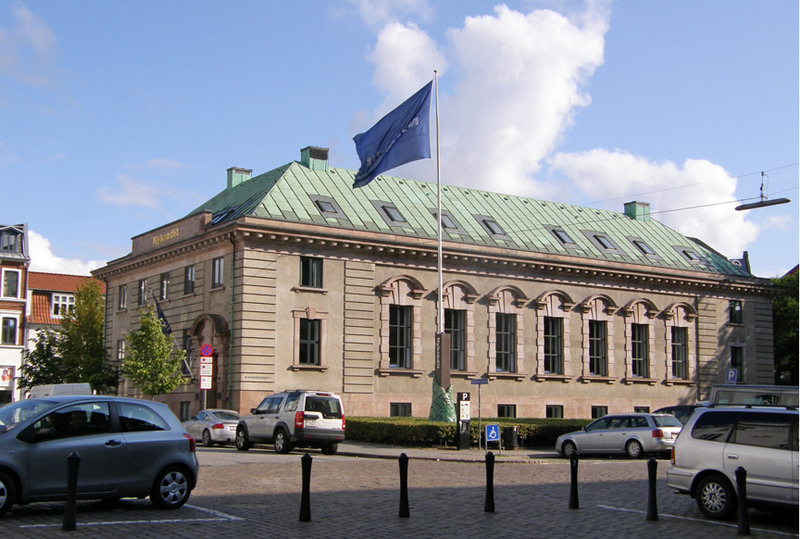 Culturally, it marketed itself as the "Capital of Jutland" and expanded many of its cultural institutions like the national library, universities, the Aarhus Theater and hospitals.